“You’ll forgive me that easily?” I asked, looking up. “Friends forgive each other?” I asked. “Oh, yeah, I could definitely get used to this.” I took a drink of wine. I slammed the wineglass on top of the table, the liquid sliding over the top. “Oh, no, your mama’s tablecloth. King, I’m so sorry.” I mopped the spill with the dinner napkin as King rose to help me. “And now I probably ruined your napkin, too,” I said, crumpling it in my hand. I felt tears warming my face. King put down the napkin on the table and pulled me close to him. Pressing my face into his chest through his soft shirt, I gazed up at him, and I no longer saw the boy I knew while we were growing up together. His jaw had defined and hardened. Even the beautiful green in his eyes had a steely edge. He’d always been endearing, and in high school he’d gotten handsome. Yet now just the sound of his voice saying my name could calm me. It was then I knew I loved him, too. “Sounds good.” I leaned against him once more, then he took my hand in his and we went over to the couch in front of his TV. This Beautiful World by Elisabeth Jackson is a mystery romance, released by Astraea Press on July 21, 2014. 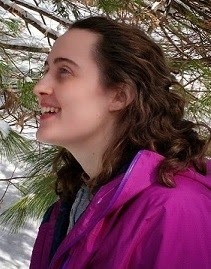 Elisabeth Jackson loves the outdoors and dogs, rescued dogs in particular. 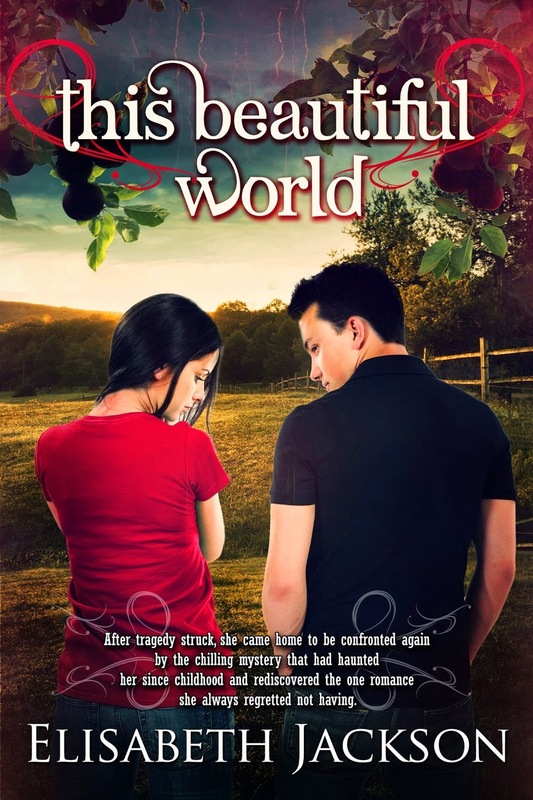 This Beautiful World is her debut novel and blends haunting childhood secrets, romantic themes, second chances, and a mystery in a small town setting. When she is not writing small town Romances and Mysteries, she works as a freelance business writer. Her characters are inspired by the rural towns she has visited and lived in.